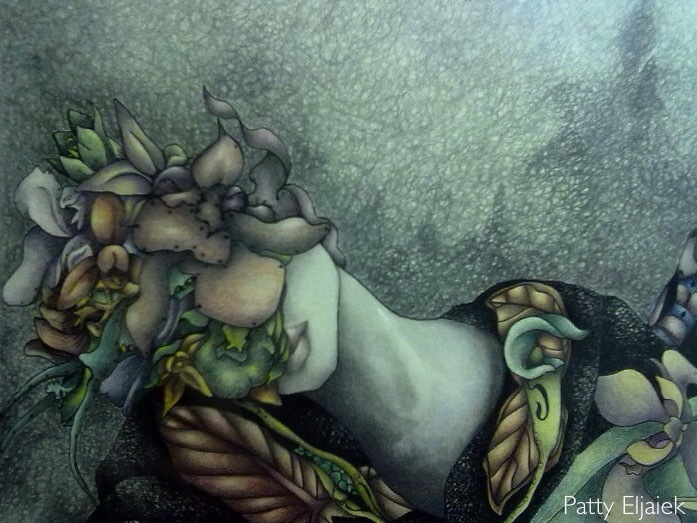 01 Apr	Published at 697 × 523 in Featured Artist of the Month: PATTY ELJAIEK . Bookmark the permalink. Follow any comments here with the RSS feed for this post.